3rd September 2017 including receipt of the application fee or earlier if no more applications can be accepted. Applications are only guaranteed and confirmed upon receipt of the application fee which will be on a first come first served basis. The Organiser reserves the right to change the Official closing date at any time without prior notice. To Apply, go to the Application Forms page, late applications may not be accepted. 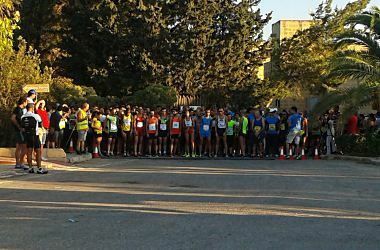 Participants must register and collect their race number, timing chips and pins from Eurosport B'Kara on the 7th of October from 1400 to 1800. The first 600 males and females who apply and pay the application fee and who are at least 15 years old on the day of the race. €12.00 for applications and fees received by the 15th August or €15 if applications and fees received from 16th August 2017 to 3rd September 2017. All others received and accepted after this date €20.00. Both the start and finish shall be close by to Mdina Glass in Ta' Qali. The route shall pass through a number of roads used for the Vodafone Malta Marathon and shall be concentrated around Ta' Qali and parts of Attard. 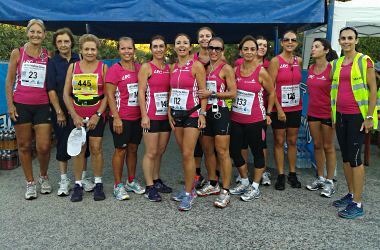 Start to 3.4km - Mdina Glass, American Embassy, Pitkali, Animal Sanctuary, BOV Adventure Park service road, Mdina Glass. 3.4km to 5.5km - Mdina Glass, Rabat Road (Triq Mdina), Triq Il-Linja. 7km to Finish - Animal Sanctuary, BOV Adventure Park service road, Pitkali, American Embassy, Mdina Glass. 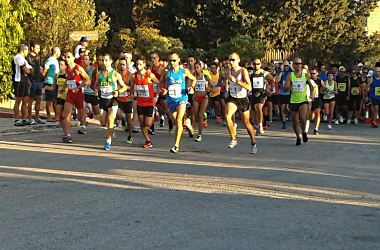 The Mdina Glass LRC 10k run and walk will start at 0730 Hrs and have a 1.5 hour and 2 hour time limit respectively. The finish line will close at 0930, San Michel and Powerade will be provided at the finish. All athletes finishing before 0930hrs will be presented with a commemorative award as they cross the finish line. There will be 1 water station at approximately the 5.6km and 1 sponge station at approximately 8.6km. Kilometres will be marked along the route.